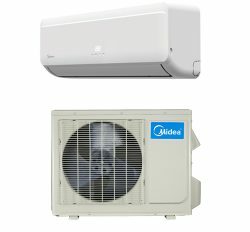 Larger indoor and outdoor unit. Smart Shape and Elegant Design. 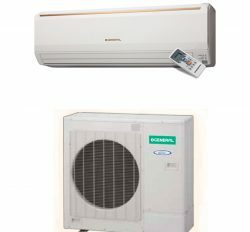 Buy from our online store (AC) General 1.5 Ton Split Air Conditioner price in Bangladesh (BD) (ASGA18FUTBZ ). 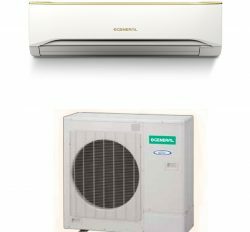 This is new dimensional or attractive looking high cooler Air conditioner in Bangladesh. 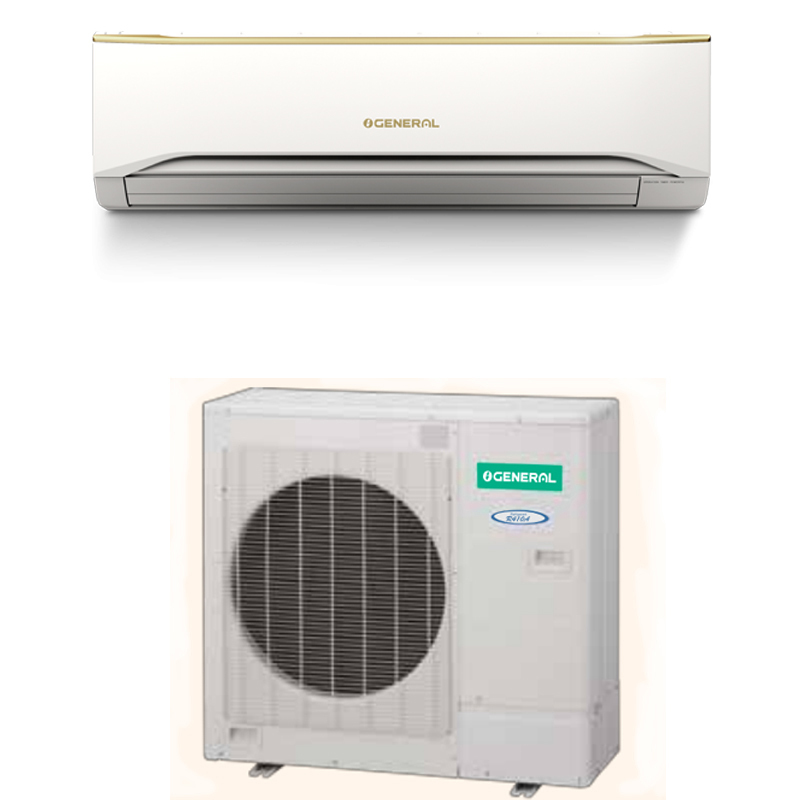 Fujitsu General Ltd, Japan is the top producer of General Split Air conditioner. 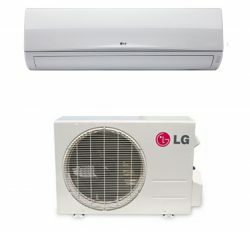 ASGA18FUTBZ, General Ac is a most powerful cooling Air conditioner for personal and commercial use. 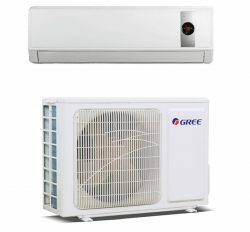 If you want to original General Ac, then you need to visit our online store and display center. 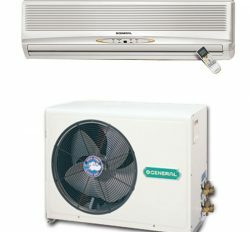 Product Descriptions: General Ac (ASGA18FUTBZ) is a new dimensional and extra ordinary item. If you are visit our online store and Showroom, you will see General 1.5 Ton Split Air Conditioner price in Bangladesh (BD). Indoor and outside is biggest size. Here is 18000 Btu and power consumption high. Compressor is Rotary with large size. 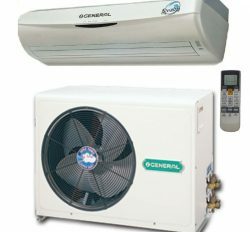 Refrigerant is also R-410 (Gas). 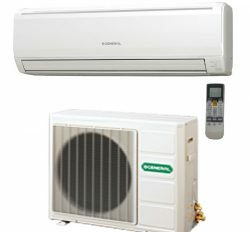 Product use: We know General Air conditioner (AC) ASGA18FUTBZ is most popular in Bangladesh. 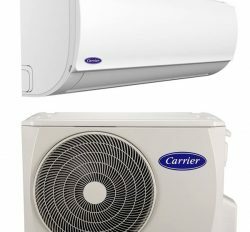 It has extra cooling capacity because of perfect capacity of cooling, 18000 Btu, for 180 square feet space with 9 Feet height. You have to proper use by remote control and have some special technique for good way operation. Air Filter: Anti-Fungus & Bactria. Remote Controller with back-lit display. Consequently, we can say that General 1.5 Ton Split Air Conditioner price in Bangladesh (BD) is best item. 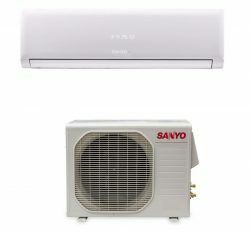 You can buy this Air conditioner (AC) for best service for your fast cooling. 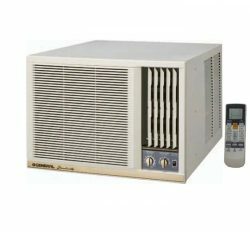 Energy Saving Unit Advance Technology.